Are you looking for a solution for writing to and reading from a memory card for a mobile device? 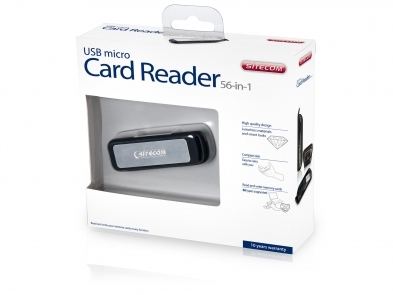 Then the Micro Card Reader is the ideal product for you. 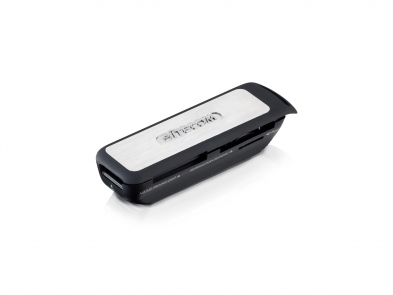 Thanks to its compact size, you can easily take the Micro Card Reader with you everywhere and use it in any location!